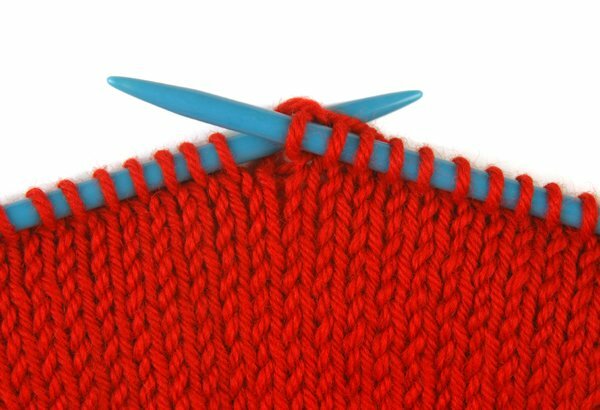 In this class we will learn the basics of knitting and get an introduction to pattern reading. By the conclusion of the three-week class, you should be able to start a small project of your choice, which we can select and discuss during the class. During the class, you will knit various small swatches or samples while you master the basics.